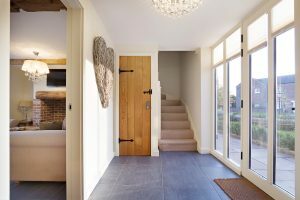 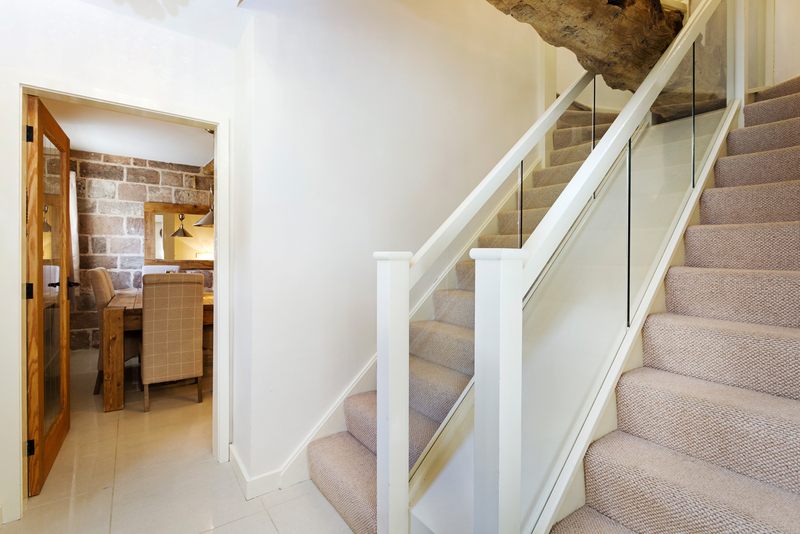 5 emerald Dove Barn is a particularly unusual reception area which is set with a dual staircase separated by the original barns wooden beams which dissects the route upstairs into an east and west wing feel. 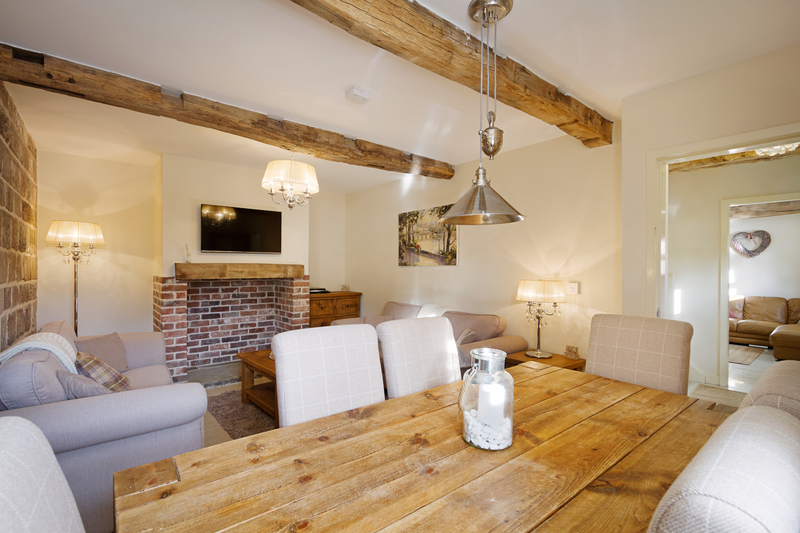 The lounge is has two sofas and a dining table set for 6 people, with a full feature exposed brick wall. 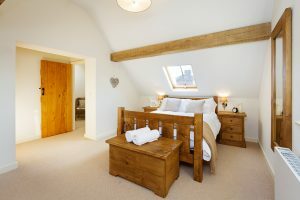 Upstairs is fully carpeted and comprises of a master bedroom with en suite corner bathroom. 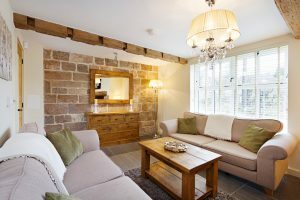 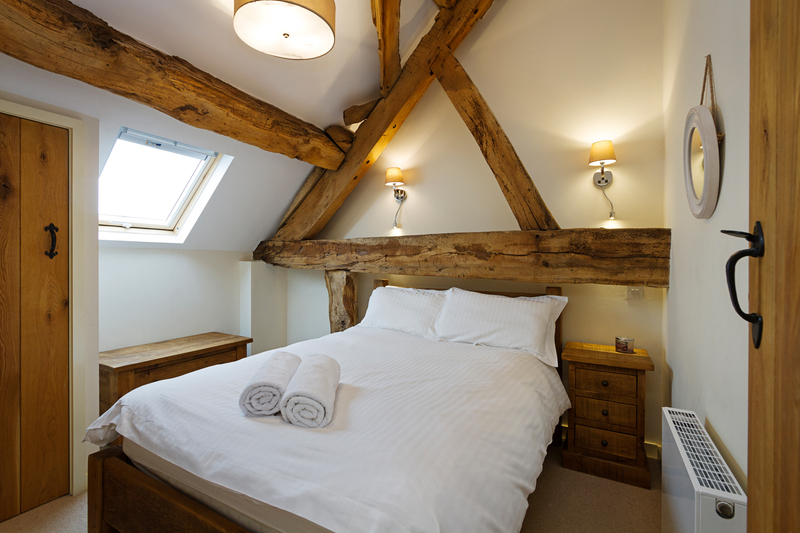 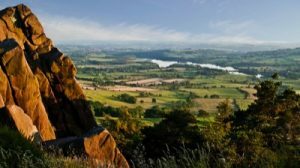 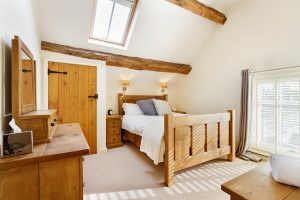 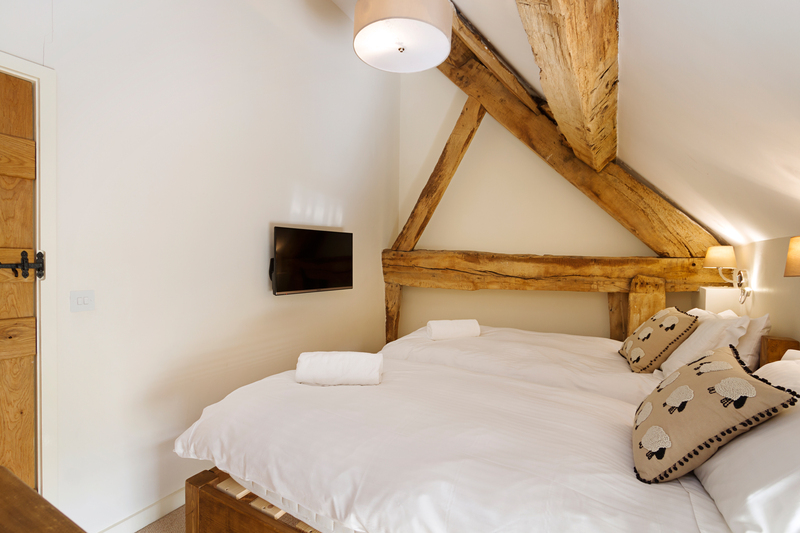 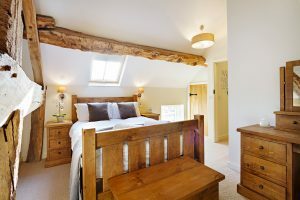 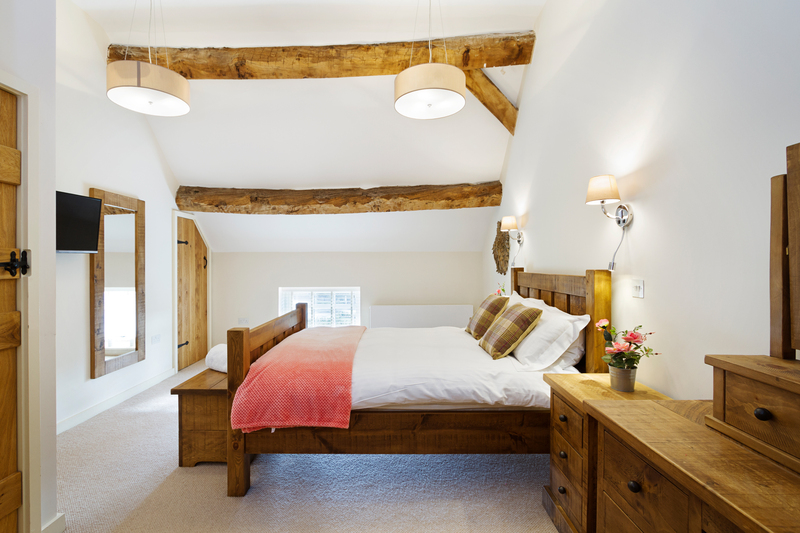 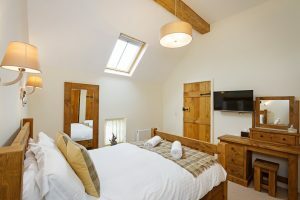 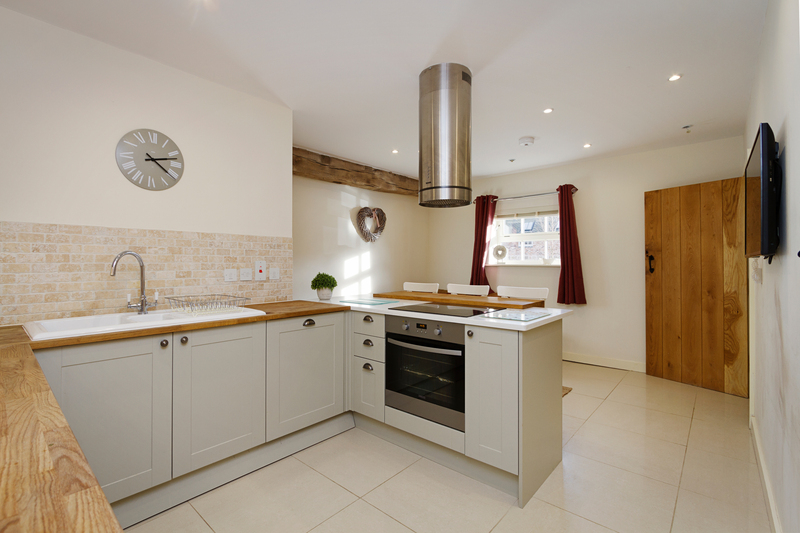 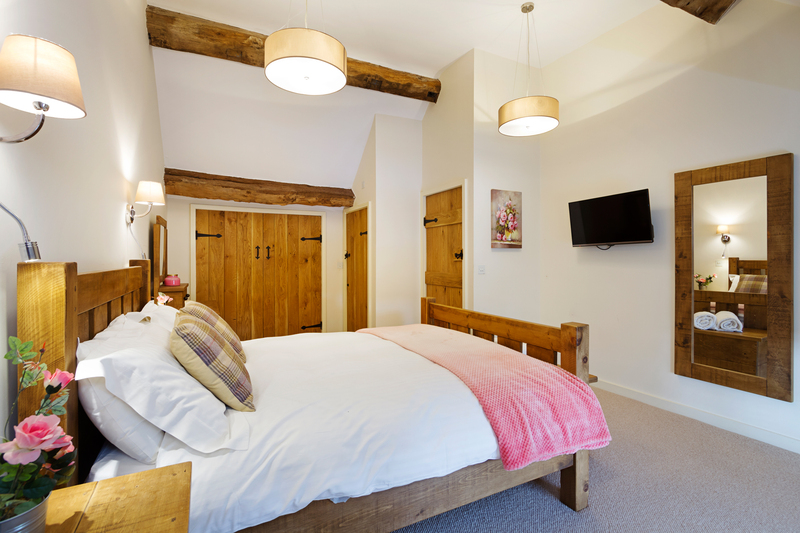 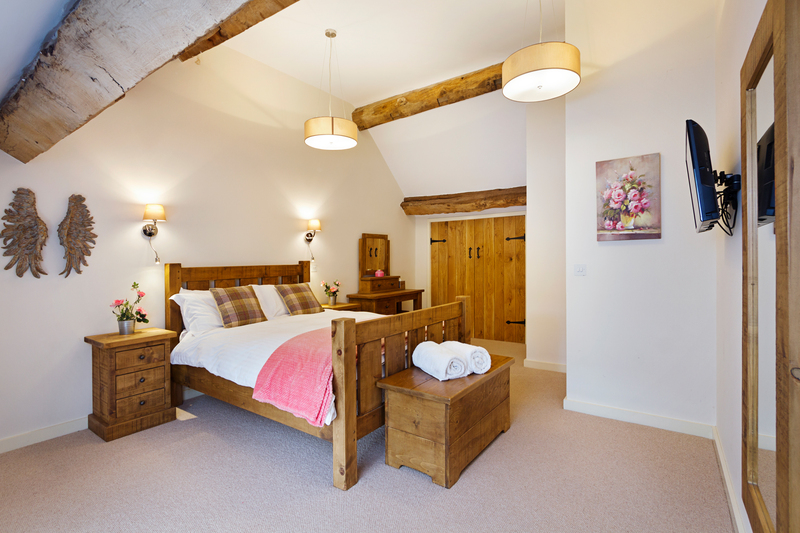 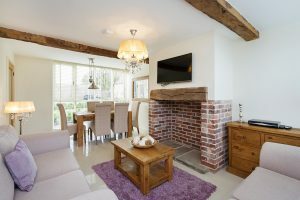 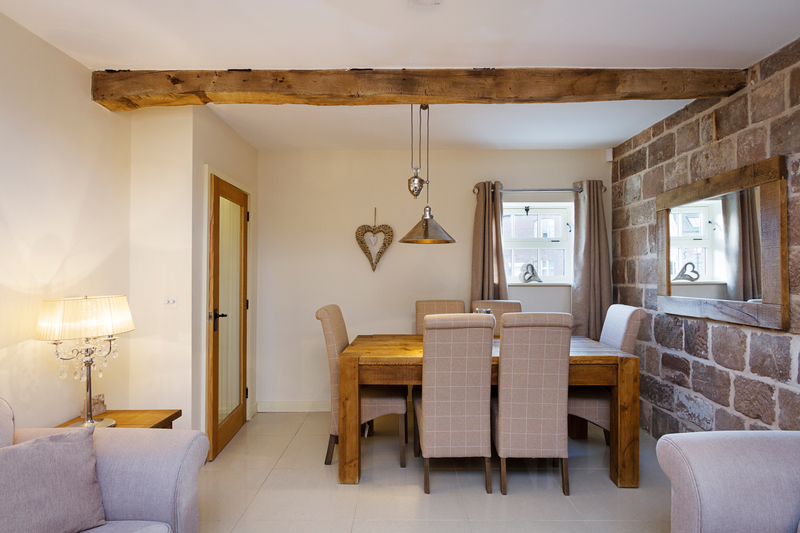 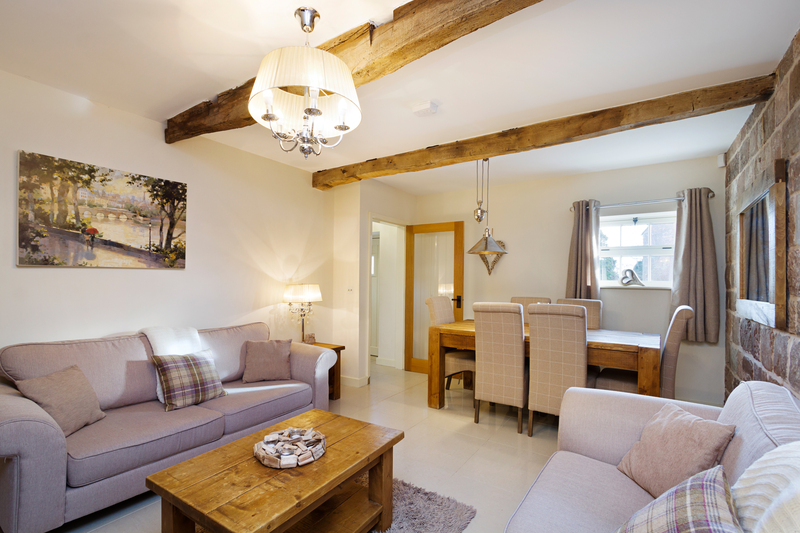 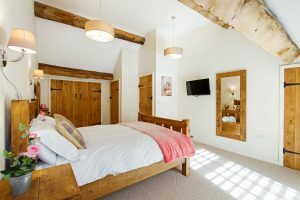 A further Double bedroom and twin bedroom are all furnished with solid wood furniture which sits well with the original wooden beams. 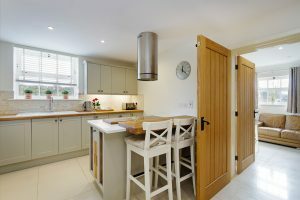 There is also a family bathroom with a shower.